Cliff Kincaid has two very interesting articles regarding the Boston Bombings. The first is about the curious Russian intelligence involvement. May be the Rusky cold-war operatives which includes ex KGB chief Vladimir Putin are still up to their old tricks. The second questions the mysterious disappearance of the Saudi sent back home, you know, the one who was arrested, set free, wound up in hospital, was visited by Michelle Obama then got a free ride out of the country. Oh, and Homeland Security boss super sleuth Napolitano denies all knowledge. A short 30 minute You Tube video has surfaced regarding the mystery man the cowardly media will not air not even conservatives such as The Drudge Report. A movie whereby Cliff Kincaid talks about a man, long dead who has a 600 page FBI dossier, was a member of the Communist Party USA #47544. A published pornographer using the President Obama’s mother Ann Dunham as a model in x rated poses. A man that bears a striking resemblance to Barack Obama right down to the moles on his face. 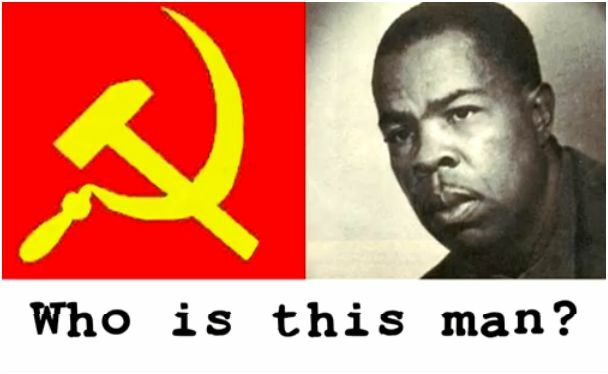 Who is this man that the media do not want you to know about or the connections he had with the now President of the United States? You deserve to know at this critical juncture in the US Election cycle. 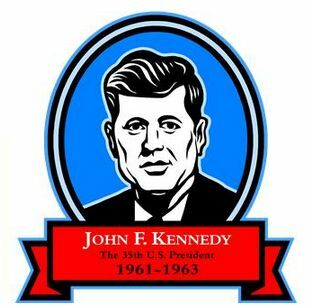 Did Castro have JFK assassinated? Cliff Kincaid of Accuracy in Media has an interesting review of Brian Latell’s new book Castro’s Secrets. Castro’s role in the JFK murder has been the subject of controversy for decades. In 2009, on one of the Sunday interview programs, ABC News correspondent Sam Donaldson said that he wanted to ask Fidel Castro before he died, “Did you do it? Meaning November 22, 1963.” This was the date of Lee Harvey Oswald’s assassination of JFK. Of course this is not new news and no doubt the skeptics will cry conspiracy but, nonetheless, it makes for interesting reading. Whatever the result, JFK’s murder violates God’s will and the perpetrators and accomplices will stand accountable before God (Romans 2:6; Hebrews 9:27). Further, He will carry through with His vengeance, for “vengeance is mine, I will repay” (Romans 12:19).